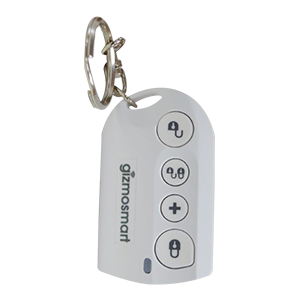 From opening garage door using a remote control to setting AC to maintain desired room temperature, home automation has been around since long. As discussed in the previous blog, more & more consumers are adopting this new-age technology for enhanced safety & security of their loved ones along with added convenience. Automated homes of the modern era can do much more than just heating & lighting control, the limits of which depend on your imagination. 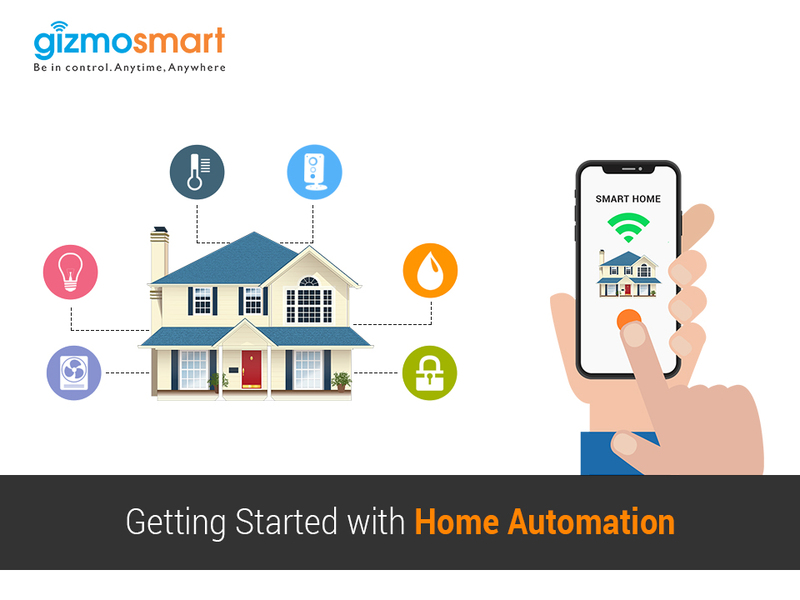 However, this blog will take you through a guided context on how to get started with your first home automation solution, the key needs and basic requisites. Although, you may have the prerequisites in place such a Wi-Fi connection and a smartphone. Let’s see what more it takes to get started with home automation. 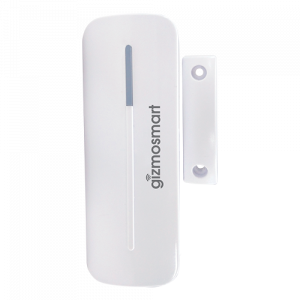 Adding Security: Simple, connected security solutions like connected motion sensors, Wi-Fi enabled cameras, smart smoke alarms, and others will be used for this purpose. Enhancing Safety: Smart sensors are available for different scenarios like water leaks, motion, heat, humidity levels, carbon monoxide, and other possible environmental concerns to help avoid accidents at home. Better Control: This goal defines your need to control appliances like fridges, ovens, and doors even when you are away from home using an app on your smartphone. Convenience: Do you wish to get your living room lights turned on and the temperature set to desired value by the thermostat automatically by the time you reach home? The stereo plays your favourite playlist, you can let anyone in without walking to the door and opening it, and the list of how to add convenience is never ending. Energy Savings: Deploying lighting automation along with other smart devices like learning thermostats can help you save on unwanted power usage, and hence, cut down on energy bills. Most of the home automation devices and sensors are wireless and don’t need you to re-wire your home, keeping the beauty of your interiors intact. 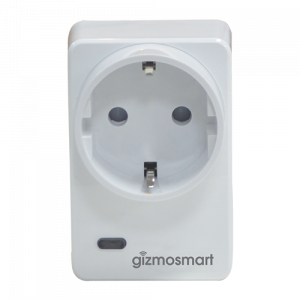 Replace existing devices with smart ones or use smart power plugs with non-smart appliances, and voila! 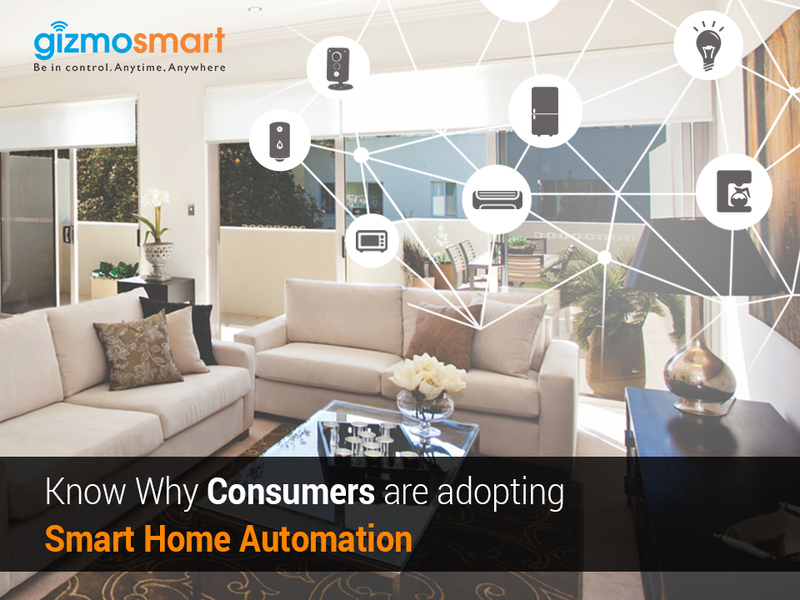 You have enabled automated control for lighting and appliances at home. The last thing you want in your smart home is to open a different app every time you need to turn the refrigerator on/off, change the room temperature, and control lights. It is recommended to go for a centralized control solution, which is facilitated through a smart hub. The hub works as your smart home system’s brain, serving as a central controller by connecting to all the devices and sensors installed at your place. Though you can control devices using different protocols, some intelligent controllers can also put one device to work based on any activity/detection/input from any other connected device. 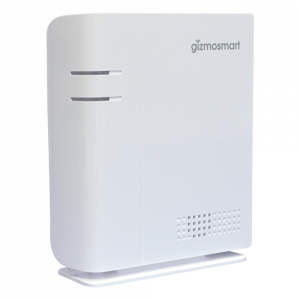 For instance, your smart hub can turn lights on and enable camera to capture image/video when some unwanted motion is detected, or turn the lights on when the door is opened. Wireless Connectivity: This has become a primary feature among smart, connected devices today. With a Wi-Fi enabled hub, you get more location options to place your hub and other connected smart devices. Expansion Capacity: Since every smart home is intended to add more devices with time, the hub should allow for the addition. Compatibility with Protocols: Z-Wave, Zigbee, BlueTooth LE, and Wi-Fi are the most used communicating protocols, and the hub should support these protocols, and if not, it should at least support the devices you have already installed or are planning to install. Remote Controllability: With smartphones being a common part of today’s lifestyle, an app that lets you control the hub from your smartphone has become a must, alongside the web control interface. Schedule/Automate: The hub should allow you to schedule working of connected devices and appliances as well as automate functioning of one device based on detection or action by the other one. Instant Alerts/Notifications: The hub should be able to deliver instant notification alerts on your connected smartphone for any suspicious activity, for instance door opened when no one is at home. You can find a hub as a part of smart home kits provided by various companies around, with a few of them offering installation and tech support within the package as well. So, now when you have decided on your home automation goal, you should start looking for devices that help you achieve it. Some of the common choices that help you automate your home quickly and easily include smart cameras, smart power plugs, water leak sensor, LUX sensor, multipurpose security sensors, and more. Thus, with the knowledge of how to define your goal and what products to choose, you can easily get started with a home automation solution at your place, adding safety, security, and convenience to your lifestyle. 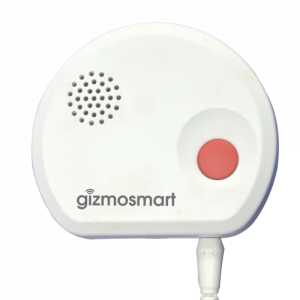 Here at Gizmosmart, we strive to deliver affordable and easy to install automation solutions keeping consumer preferences in mind. 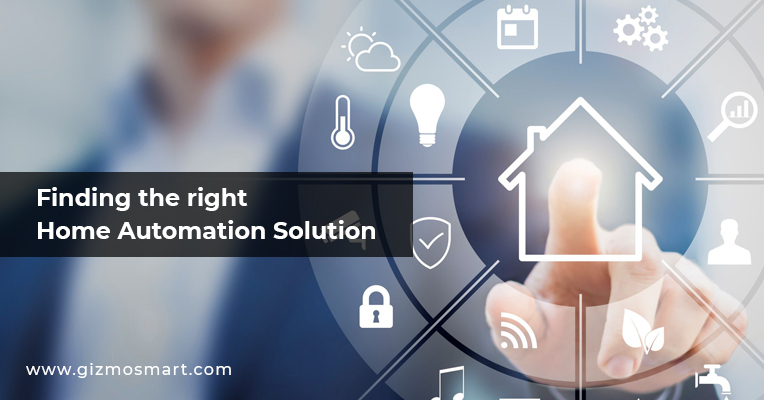 If you are still confused on how to get started with automating your home, contact us to get the best advice for your personal preferences, followed by a free on-site survey by our experts. 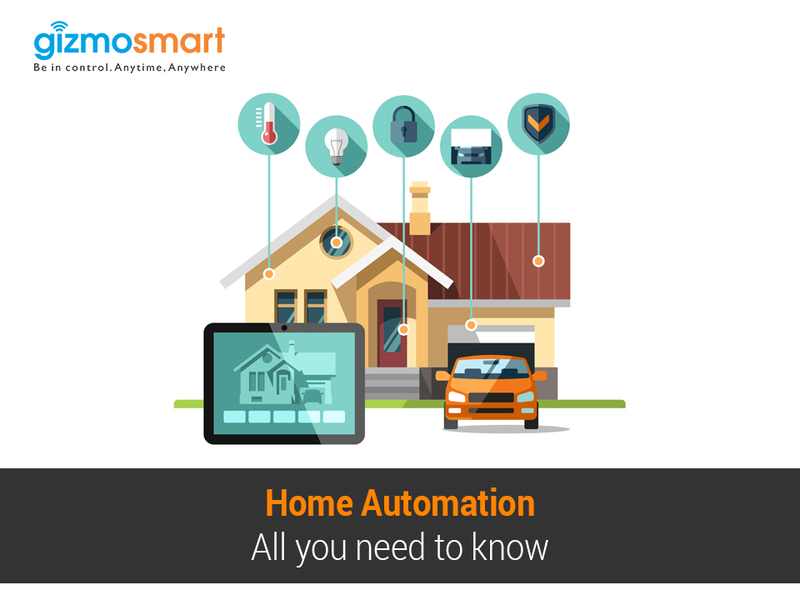 Home Automation - All you need to know!